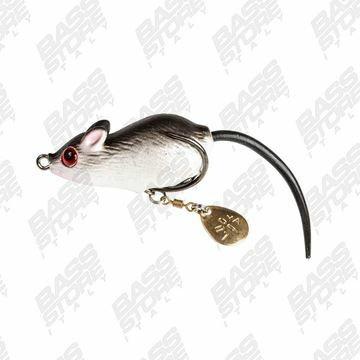 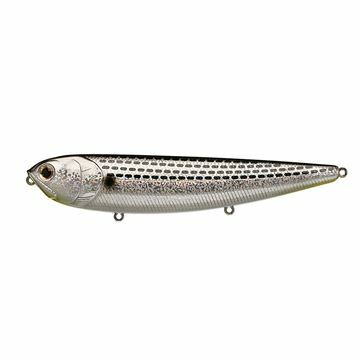 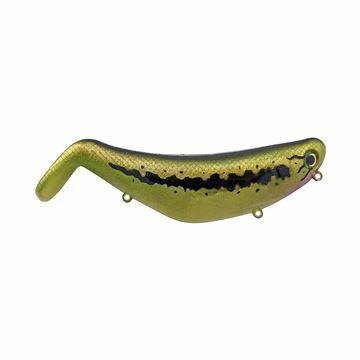 Sul negozio di pesca online www.bassstoreitaly.com trovi i migliori topwater per acqua dolce e per la pesca a spinning in mare: dai popper ai wtd, alle rane, alle imitazioni di topo! 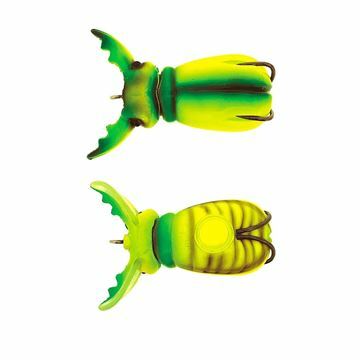 Qualche esempio? 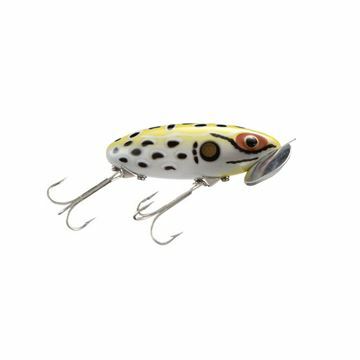 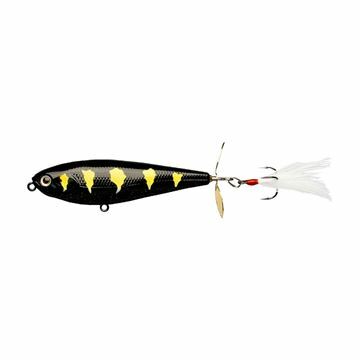 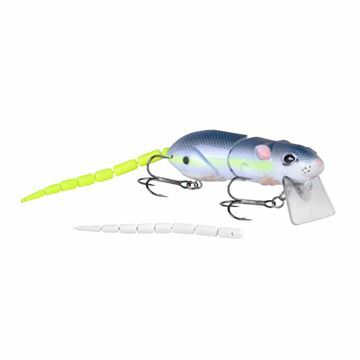 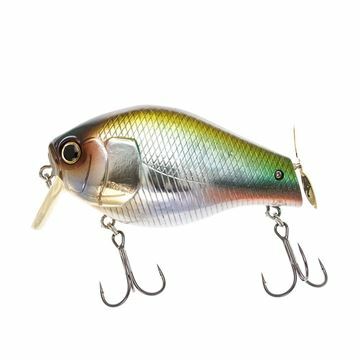 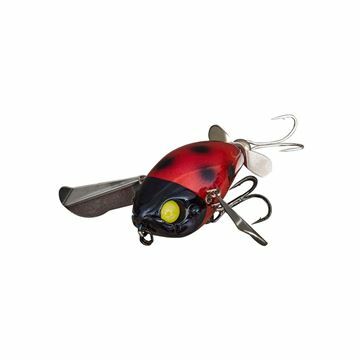 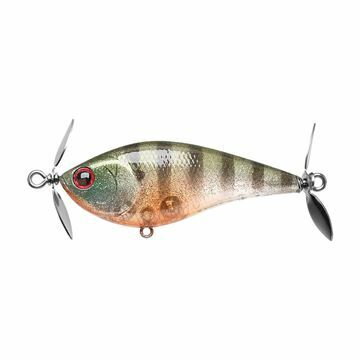 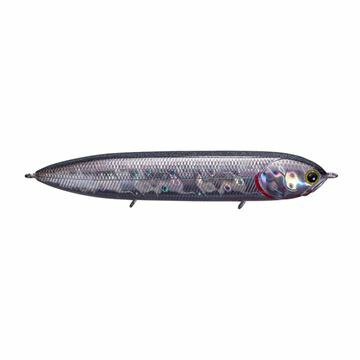 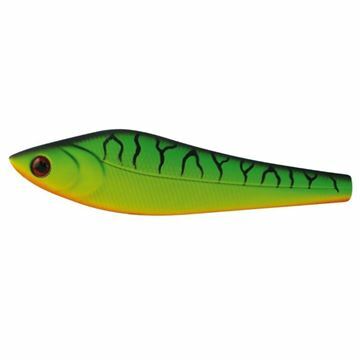 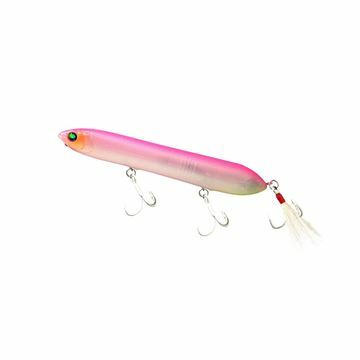 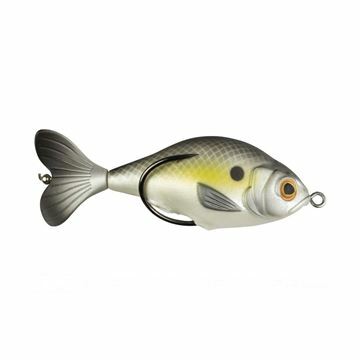 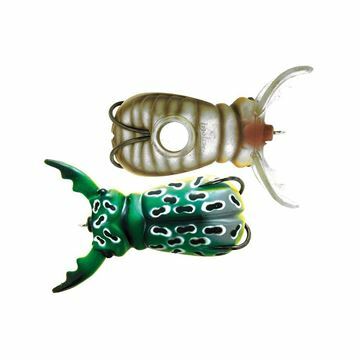 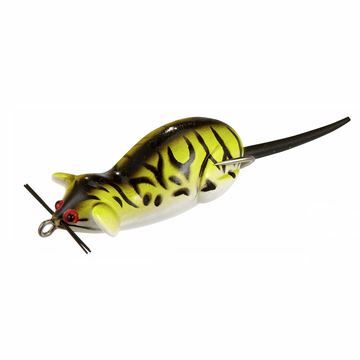 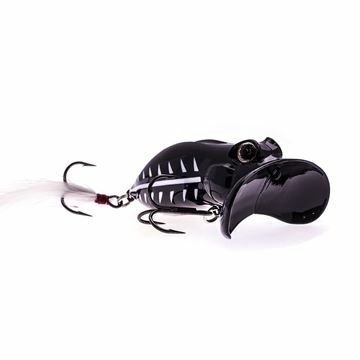 Livetarget Hollow Belly Bluegill, Deps Basirisky, Deps Buzzjet, Live Target Field Mouse, LegioAurea Catilina, Deps Slitherk, Molix Supernato Beetle, River2sea Whopper Plopper, River2sea Dumbell Popper, Seaspin Pro-Q, Heddon Zara Spook, Megabass Giant Dog-x. 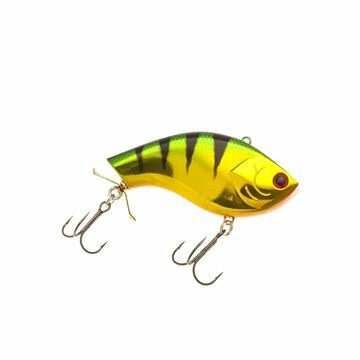 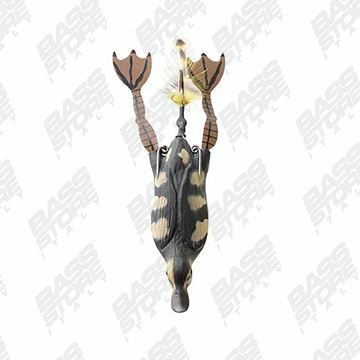 All the best topwater lures in the world for saltwater and freshwater fishing are in stock on www.bassstoreitaly.com the largest online store for lurefishing in Europe! 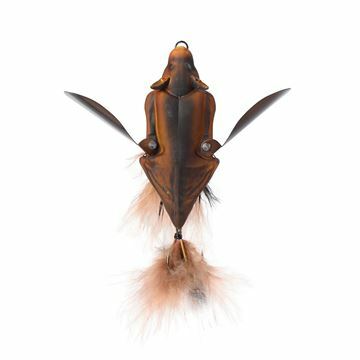 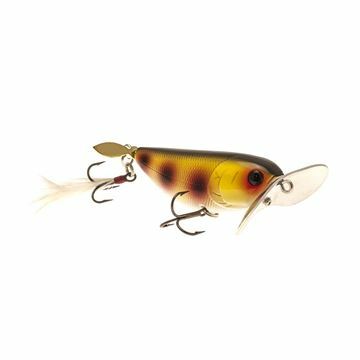 topwater con 2 esche collegate! 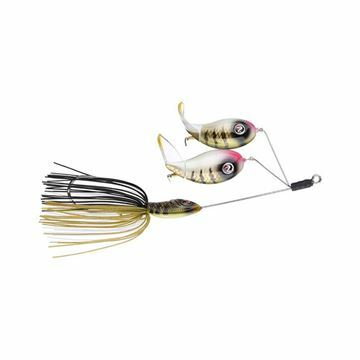 WTD con elastometro da Deps. 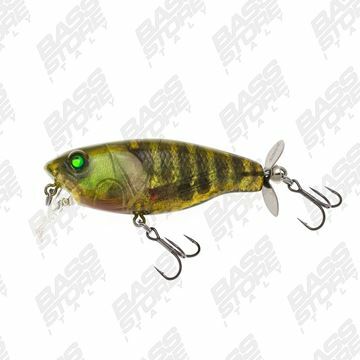 E' una pencil bait con walking the dog action. 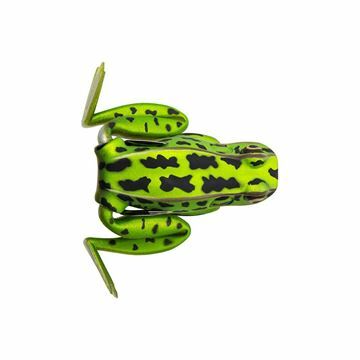 Simula una rana con le zampe distese. 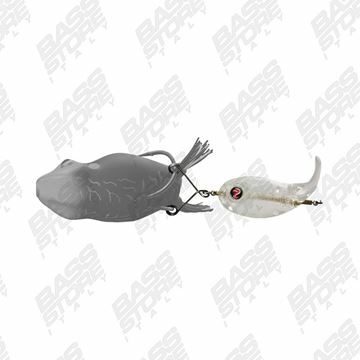 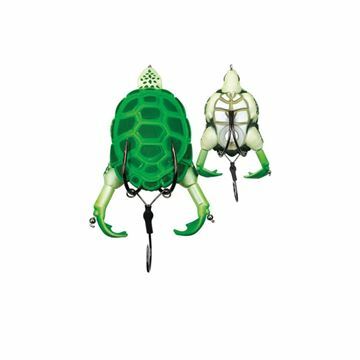 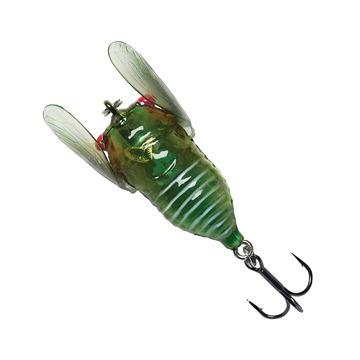 surface crankbait with a propeller tail! 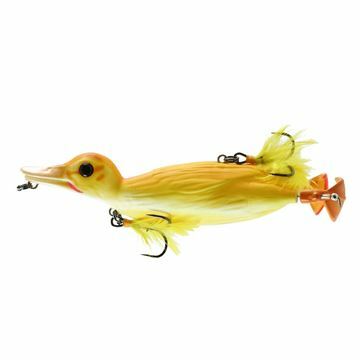 popper e wtd in una unica esca! 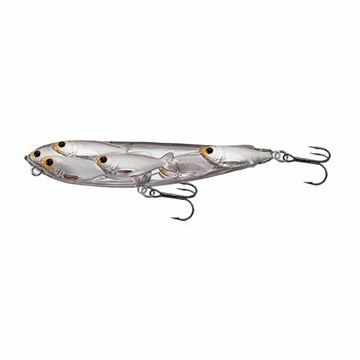 New Lucky Craft lipless topwater. 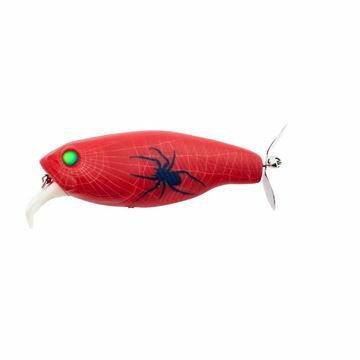 Innovative lure. 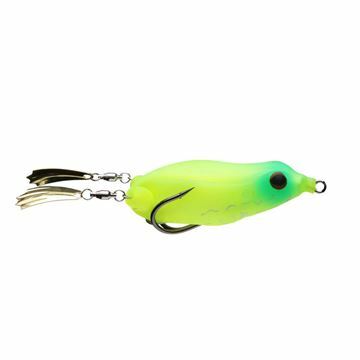 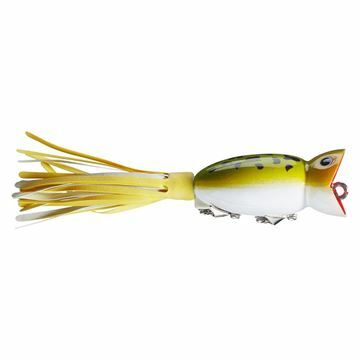 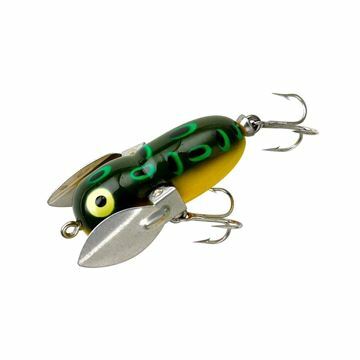 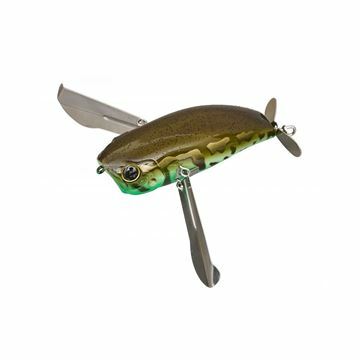 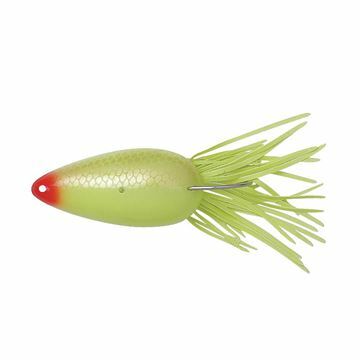 Topwater wtd and propeller in one bait only. 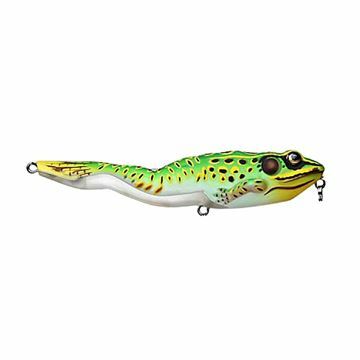 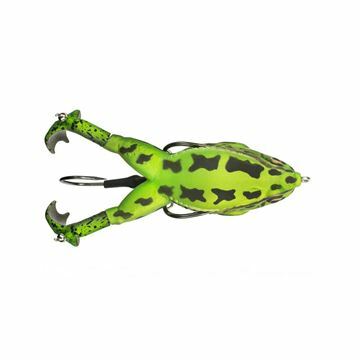 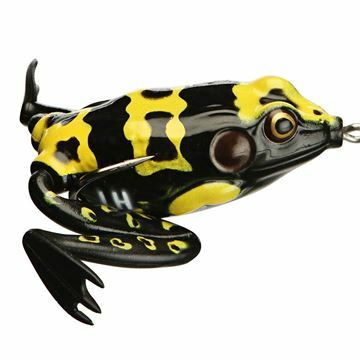 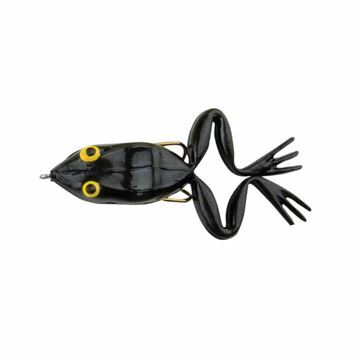 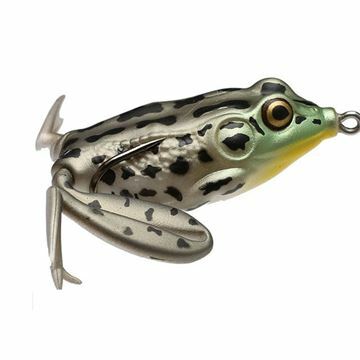 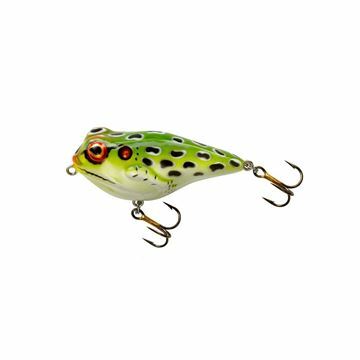 small size frog for topwater fishing! 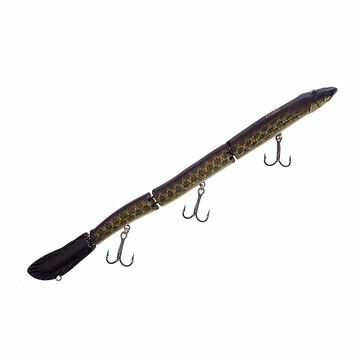 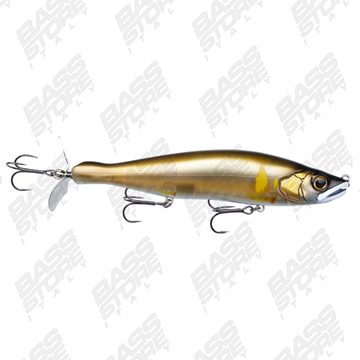 Topwater con propeller da bassfishing e pike game. 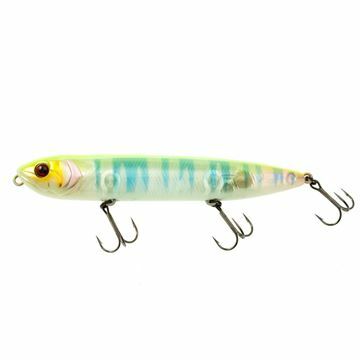 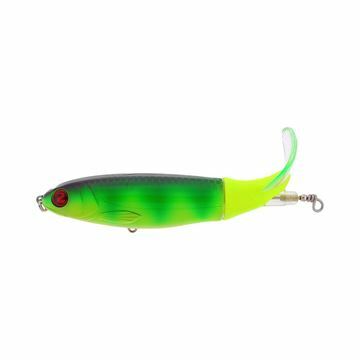 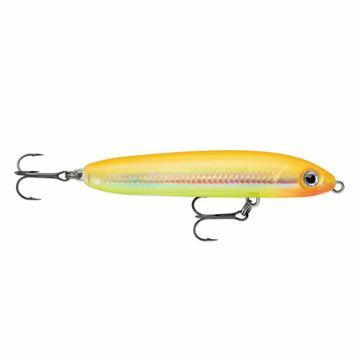 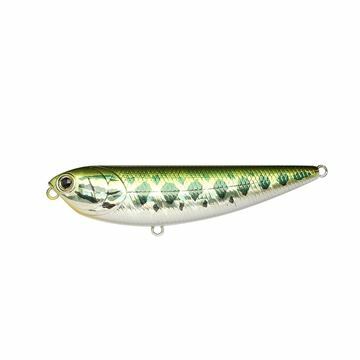 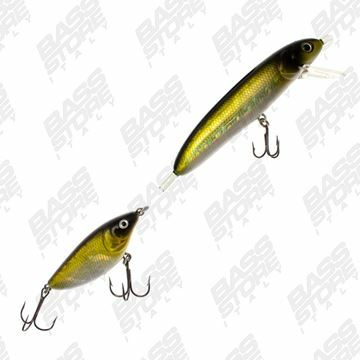 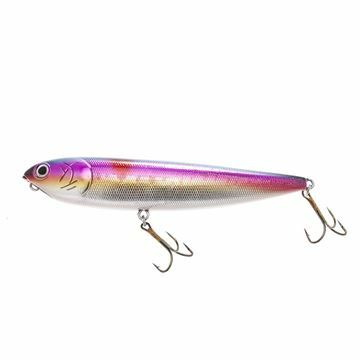 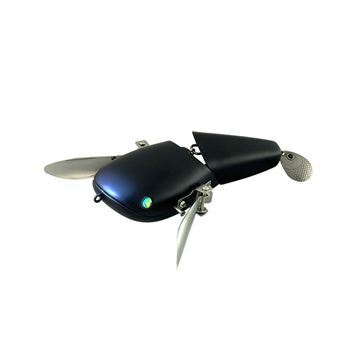 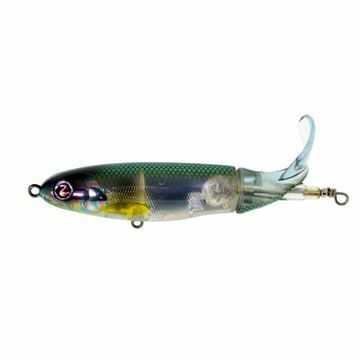 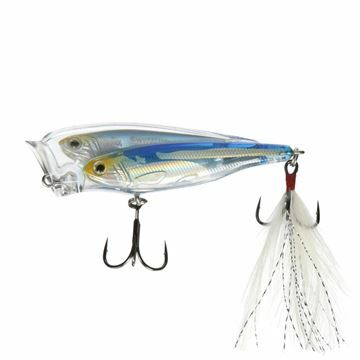 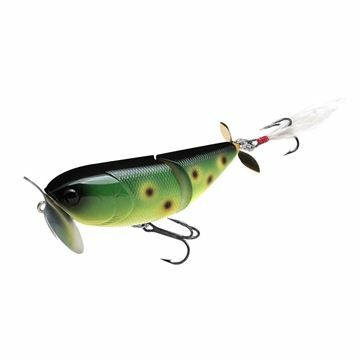 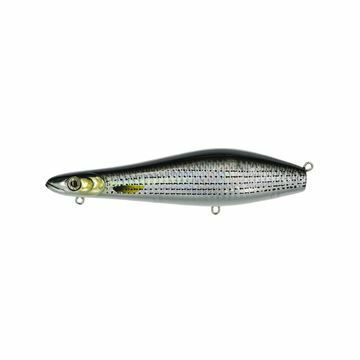 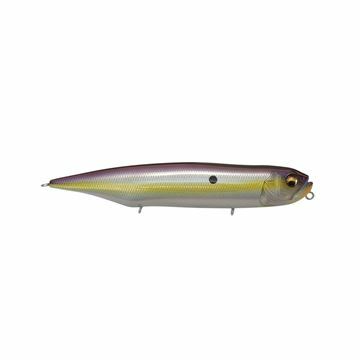 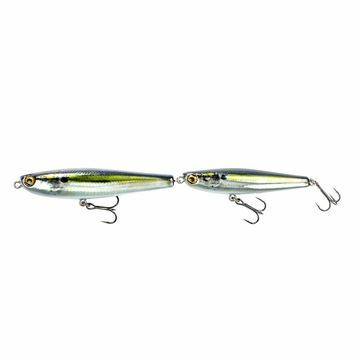 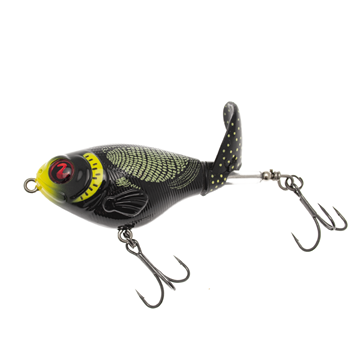 Minnow sub superficiale da Rapala. 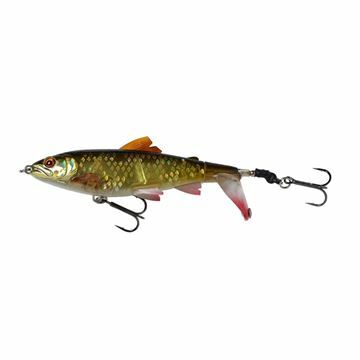 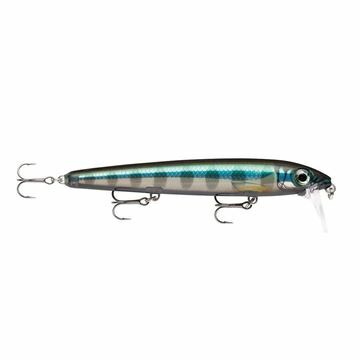 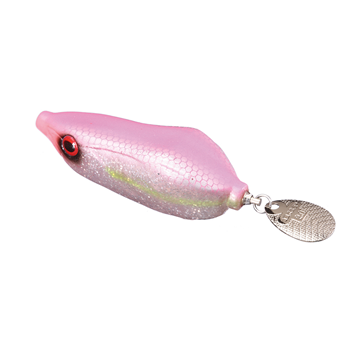 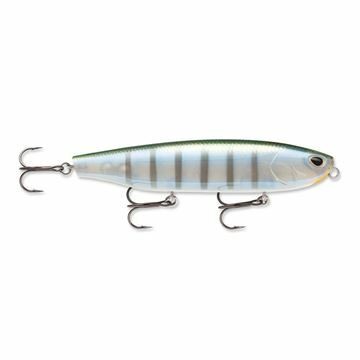 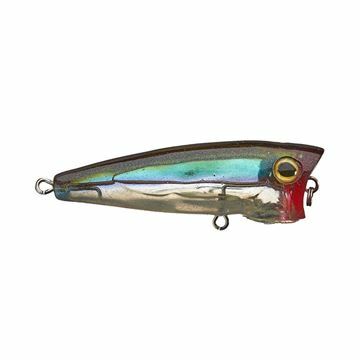 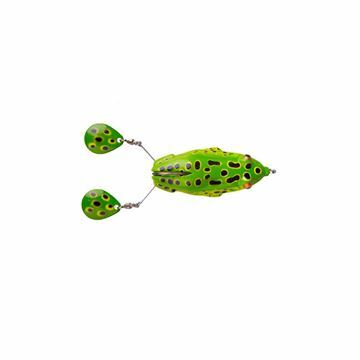 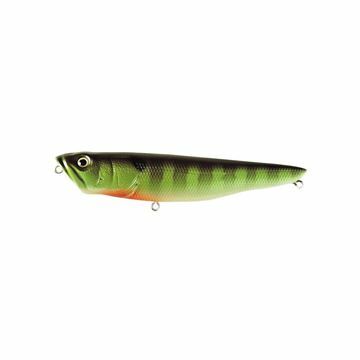 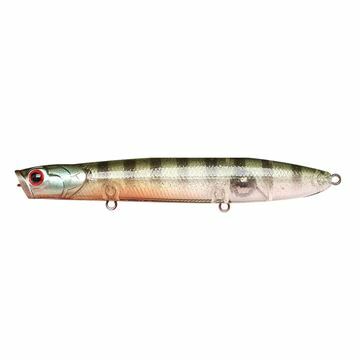 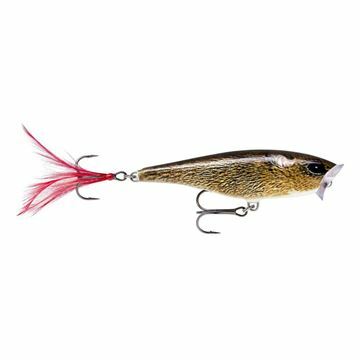 Celebre esca top water Rapala per acque dolci. 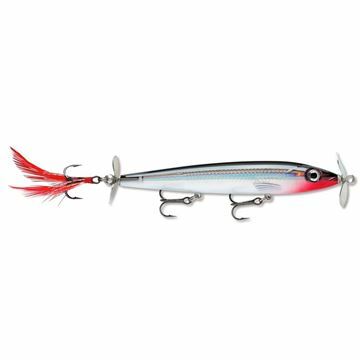 New topwater propeller Rapala X-RAP Prop. 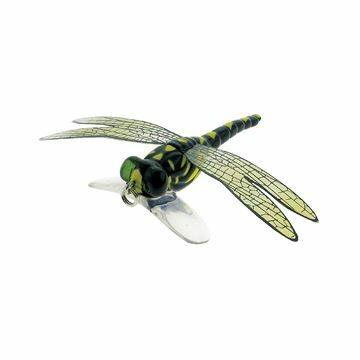 libellula che assume un assetto planante! 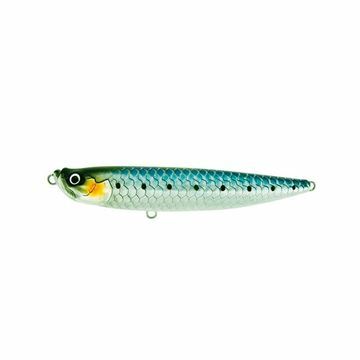 Le zampe si tendono durante la Jerkata dando all'esca un superiore appeal.